A great income generator. 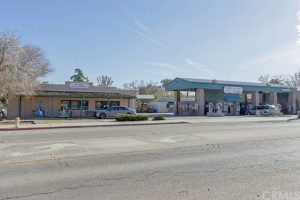 This property contains 2 legal lots which contain a Coin Operated Carwash, a Laundromat, and an Office Rental. Seller indicates that all equipment is well maintained and in good shape. This great income property is located on the Main Street of Paso Robles with easy access to the 101 Freeway. $1,400,000 Call for your showing today.